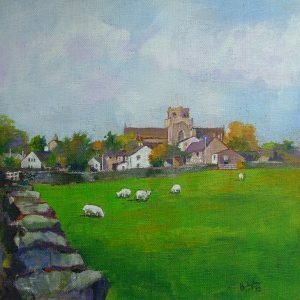 Welcome to the website of artist David Buckingham. This is a small selection of his work. or purchasing a work, please contact David.